Cloth or Not Cloth? That Is The Question. Anyone who has a baby will tell you- that diapers are the number one item you will buy during the course of your baby(ies’) early life. (Well it certainly feels like it!) A new baby will go through diapers faster than you can change one and a potty training child will stubbornly notify you they need to “use potty” after they have already gone in their diaper. Did you know at one point in history during the warm, summer months, Americans would let children run free of diapers? Their solution was early potty training! Click here to go to the source of this information and more history on the American diaper. Fortunately, we have more options today and I want to review one of them in great detail today. Please note, my blog post today is taken from The Real Diaper Association and they deserve all the credit for research and information below. Cloth diapers were used for centuries and have come quite a long, LONG way. Although I have not personally used them, my mother-in-law used them as well as friends I know. So why cloth? For information on the effects on the Environment please go directly to the source of this information The Real Diaper Association. The Real Diaper Association assumes that each baby will need 6,000 diapers during the 1st 2 years of life. For information on the cost please go directly to the source of this information The Real Diaper Association. Although cost can be a factor, I will more likely be sold on something because it is better for my child rather than someone telling me the cost is low. If you feel that way too, check out these facts from The Real Diaper Association. What they have found, is there is no significant difference between disposable and cloth when it comes to diaper rash. So you can rest assured whichever type of diaper you use, you are not promoting the occurrence of diaper rash from that alone. What is more important is what they eat and how often you are changing them. This is all great information, but I think it is important to note that as far as this research goes number 3 has not be proven to cause any harm. Simply because something is similar does not mean it is that SAME. Do not panic if you have been using disposable diapers. It is also important to note that they have not clearly defined what “prolonged use” is in number 4. I recommend going to The Real Association of Diapers to find out more details if you feel concerned. The Real Association of Diapers is a GREAT website. Seriously! I had no idea one could actually wash cloth diapers at home, without paying of a service. It has tips on how to switch, support groups, testimonials, etc. Check it out if you are interested! And no matter which type of diaper you choose, be well informed. You know what will be best for your family and child. In our free market society, tools and machines used by professionals in all varieties of fields are now more readily available to the public than ever. If I want to buy a professional grade commercial Singer sewing machine, I simply go to Amazon and BOOM! I can start my own small sewing company. If my child is prone to earaches- you guessed it, I can go to Amazon and buy a machine (EarCheck) that will help my diagnosis of whether she has one yet again. Both of these things are great in there own way, but they do not in themselves make me a Professional seamstress or a Professional Doctor simply because I paid for a machine or tool. Dictionary.com defines a Professional as “a person who is expert at his or her work: a person who earns a living in a sport or other occupation frequently engaged in by amateurs:” As the digital world continues to grow and expand, it is becoming easier and easier for the common person to take pictures of vacations, 1st days of school, birthdays, etc (the small moments) and not have them totally stink. In fact sometimes they look pretty good! Because let’s be realistic- one is not going to hire a professional to follow them around while they are getting the kids ready for school. That being said, it DOES make a difference to hire a Certified Professional Photographer to catch the moments that count. Here are a few reasons why…. A Certified Professional Photographer “affirms a knowledge and experience base for practitioners in a particular field, their employers, and the public at large. Certification represents a declaration of a particular individual’s professional competence. Consumers may not know a lot about professional photography, but they know that certification should ensure professional-quality goods and services. Those who have earned the Professional Photographic Certification have passed a comprehensive written exam measuring their technical expertise, and have successfully submitted their work to a panel of judges for review and approval.” Please note; this Explanation was taken from Certified Professional Photographer’s Website. Why not let someone else do the work and research of the photographer’s talent for you?! Shouldn’t this process be easy and reassuring? 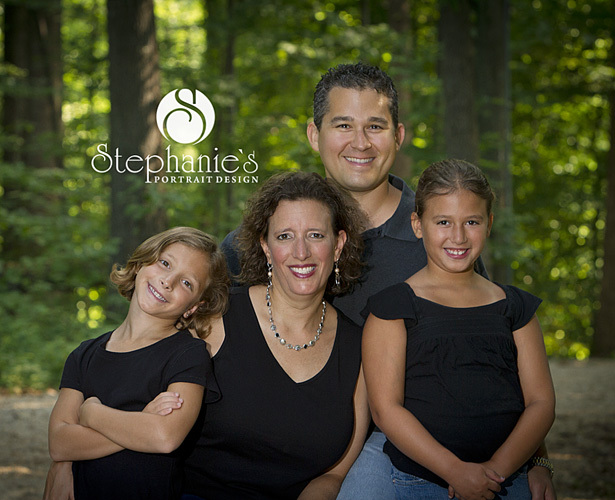 At Stephanie’s Portrait Design we know you want that reassurance of talent and ability which is why Stephanie is a Certified Professional Photographer. One of the criteria the images presented for Certification must meet is Consistency. Often clients are not happy with the photographs their amateur photographer delivers for them. The client is not sure why that is and often the photographer is not sure either. They just shoot until they get something that looks good, but they are not able to reproduce that work for the next client that comes along. 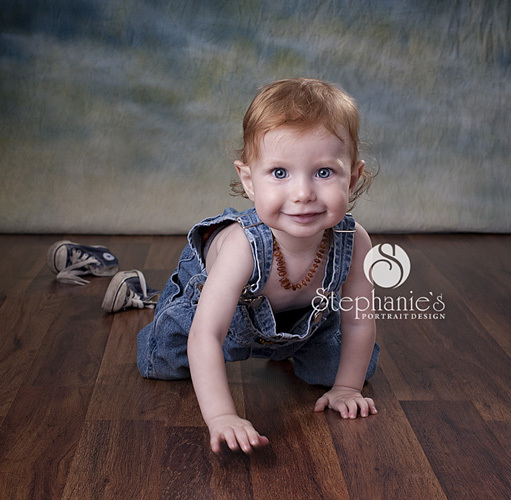 From the Professional Photographers of America website, “It should be heartbreakingly difficult to select your favorite images from a family or child portrait session because almost every image should move you. If there are only one or two shots that you’d consider framing, then you’re not dealing with a professional product.” 1 Amateurs can create some great images, but they may not be able to recreate that great shot unless the conditions are just right. A professional should be able to duplicate a great image because she knows what she is doing and why she is doing it. And a professional is dedicated to improving her craft and she is there to help her client display their images in the best possible way. When you hire someone who does this for fun or is a family member they may not provide you with the attention you rightfully deserve. They either already feel like they know you, are doing you a favor, or want to get moving because their 5 year old has a soccer game they need to make in 45 mins. This is your family history! Don’t do that to yourself. 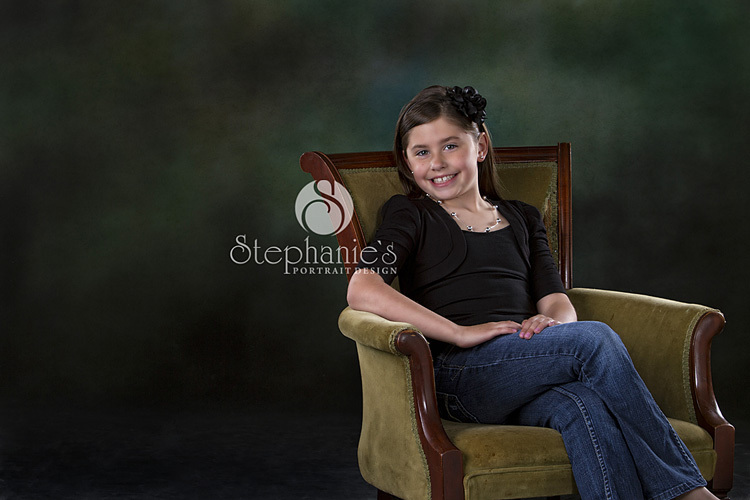 When you hire Stephanie, you will have a private consultation before any portrait session occurs. This is so she can get to know you, your family, and your needs and wants! You will plan the session prior to that day. This will MAKE your experience wonderful!! This meeting ensures a mutual understanding about what the goals are so that the day of the session, the only thing everyone is focused on is smiling and having a fun time! This particularly makes a difference as a new mom. 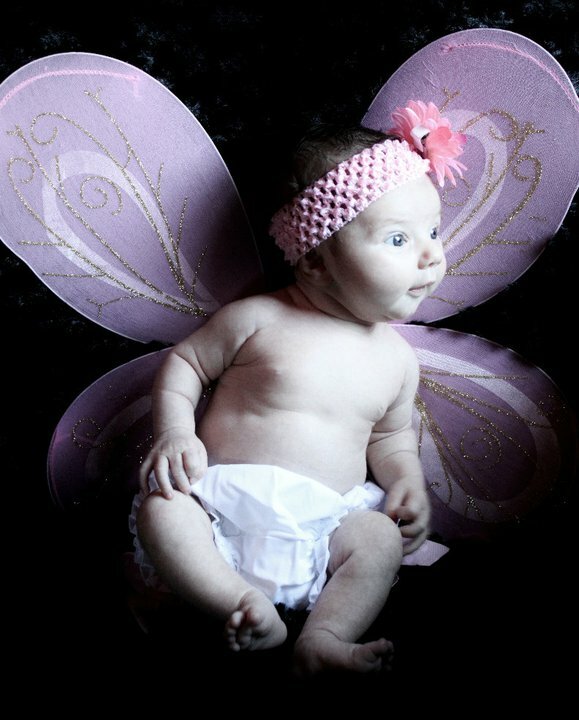 I worked with a non-certified photographer for Claire’s baby pictures. I had only spoken with my photographer to schedule a time (she knew nothing about us nor did she ask), she was 15 mins late (which with a baby is BAD!) and then we spent another 15 mins hemming and hawing over what we should do. Also I was stressed the entire time! And although I liked the pictures of my sweet Claire, they weren’t what they could have been nor was the experience great. Don’t do that to yourself! Professionals have the ability to see what the image will be in ways we who don’t specialize in this area do not. 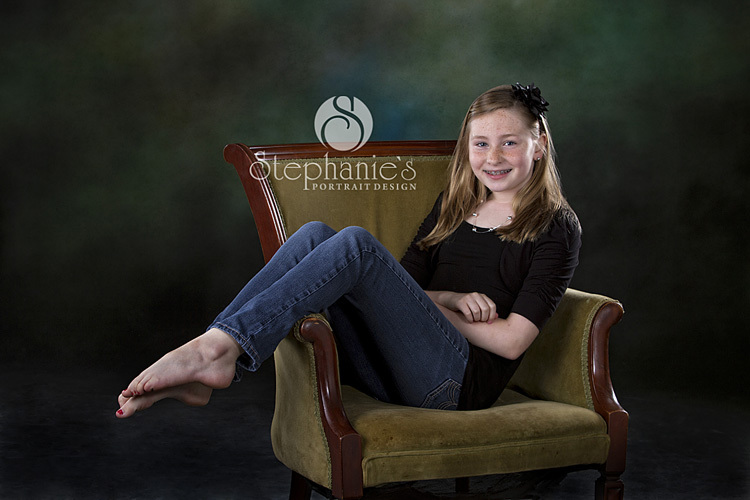 They understand all elements of the portrait such as lighting and composition. 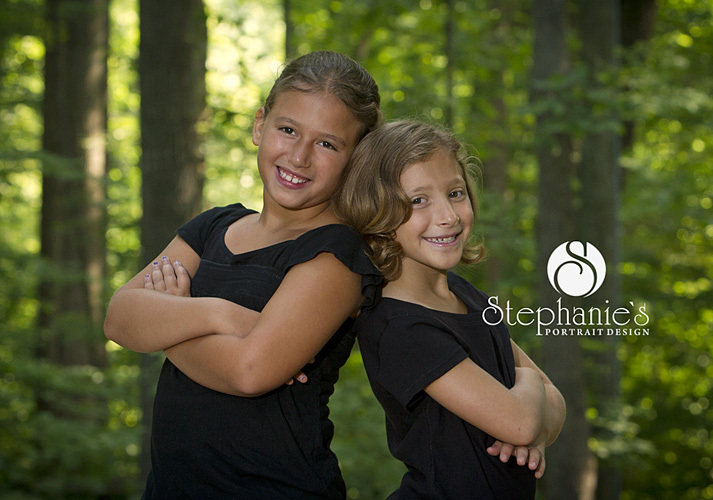 This is especially important as Stephanie will create portraits not only in a studio but in a beautiful outdoor environment, or a wide range of other locations you can discuss at your initial consultation. As each setting will be different in background and lighting, it is essential that your Photographer understand how to maintain a natural looking image by applying the right amount of direct or supplemental lighting. No red-eye or blurred pictures here!! 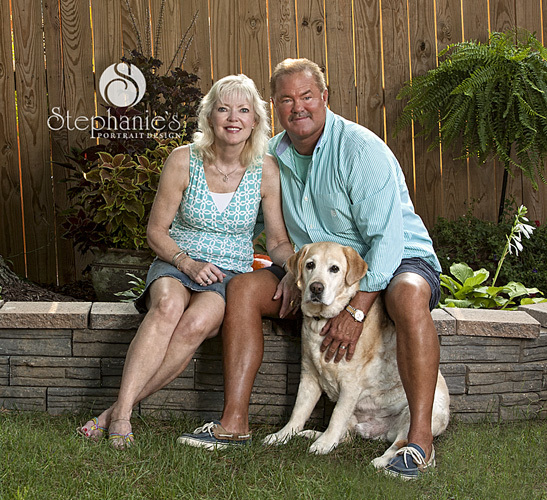 If you think your day to day digital camera was high end wait until you see Stephanie’s! A Professional Photographer will know all the ins and outs of the equipment and how to use it properly. I know I do not begin to understand what shutter speed or aperture is but if I did I am sure without training I could not use it to the best of it’s ability. It really boils down to- I could have the best camera that money could buy but if I am spending too much time concentrating on how to change the shutter speed I will miss the split second smile of your newborn. When it comes to printing your portraits, it is important that they be printed by a professional lab. Just as you want to select a professional to create your portraits, quality is very important to a Professional Photographer as well. They use professional labs and calibrated equipment to make sure there is consistency and quality in their product. 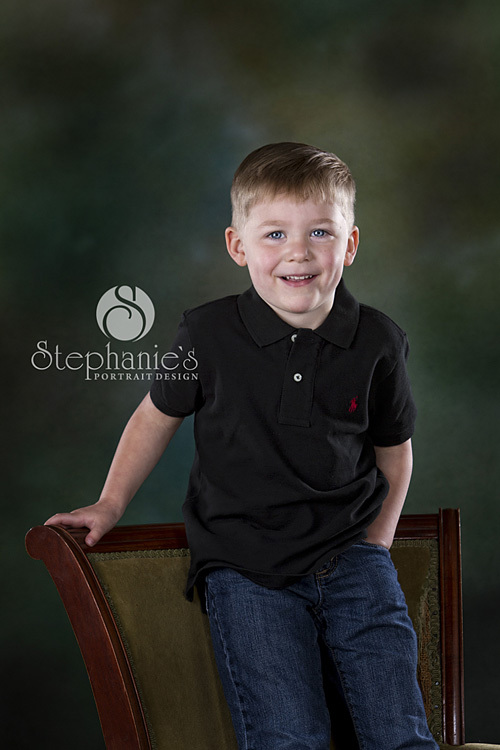 Just like you will and should be picky about your Photographer, Stephanie is picky about where your portraits are printed and how the final product looks! Only the best is what you deserve! These are just a few of the reasons why I, Haley, strongly believe in Professional Photography. This is NOT a bash local non professional photographers. I think it is great so many people have the ability to have this hobby! I just feel that your family history moments should be as important as all of the items we don’t think twice about spending money on such as clothes and entertainment. After all- your child is only born once, loses their 1st tooth once, graduates once, etc. On a side note, Stephanie’s new studio is great! Claire and I stopped by for a visit the other day!! See more of our work on our website. We have had some adventures this summer. 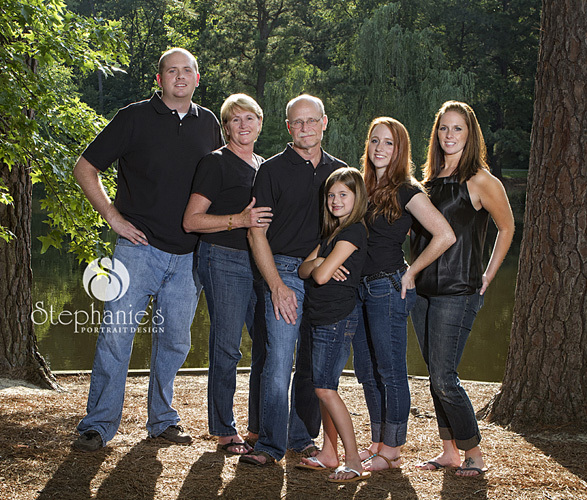 I love creating family portraits because it is a moment in time with how your ever changing family is now. Each age is special and as the kids grow they dynamic of your lives change. I love looking back at portraits of my family over the years to see how each of us changed and remember some of the fun times we went through during that period in our lives. We tried to tell my brother that wasn’t a good hair cut on him at the time and it was funny as an adult he asked us why we didn’t tell him how silly he looked. Alas, we had. But it is fun now to look back and remember. What a cute family. The kids had so much energy. 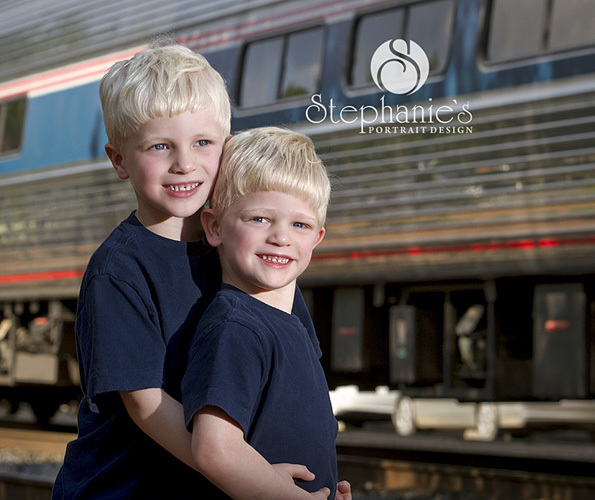 The boys were even a great help to get mom and dad to smile when we took their portrait. I really had a great time chasing these guys around, being silly with Mr. Monkey, and making funny faces. 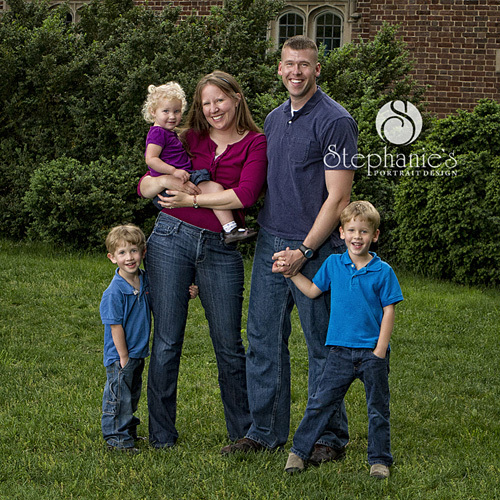 Even though this military family won’t call Virginia their home for long, it was a pleasure creating these images for them to remember their time in this beautiful part of the country. 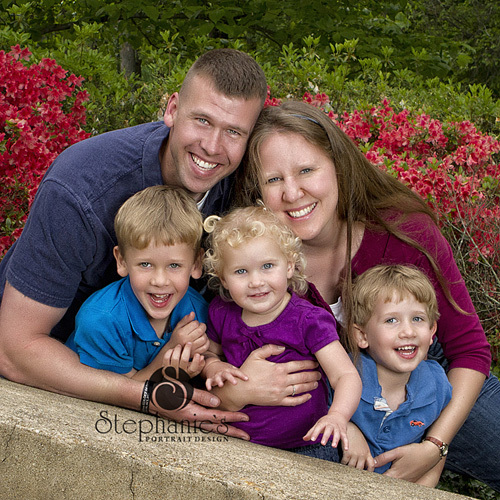 I had a great time photographing this family. The girls did a great job and were all smiles. This family was so much fun. They had just retured from a cruise and it was fun to hear about their adventures. It was an honor to photograph these guys. Aside from being great neighbors, they are great friends. 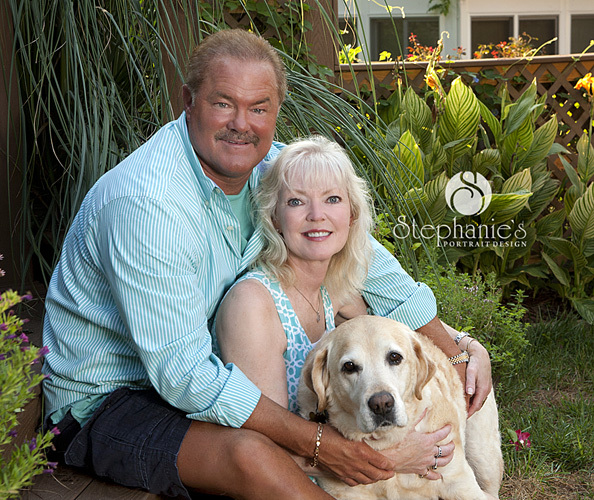 I love creating family portraits with the four legged children. They are such a great part of the family. I was sad to hear poor Cooper was diagnosed with cancer. These guys wanted to create this family portrait so they would always remember the time they had with him. He is such a sweet, friendly little guy. Whenever we go over to visit he makes sure we do not miss out on petting him the entire time. We wish you the best Coop and love you guys tons! And I love this image of them. What a beautiful image to capture the love they still share after all these years. Thank you for sharing part of your special family with me. I love creating beautiful images. Time passes so quickly. While the children are growing the days may be long but the years are short. Hold them close and cherish every moment. Who Doesn’t just LOVE babies?! They are adorable and cuddly and SO MUCH FUN! That being said they are also had work and sacrifice that is well worth every drop of sweat and tears! 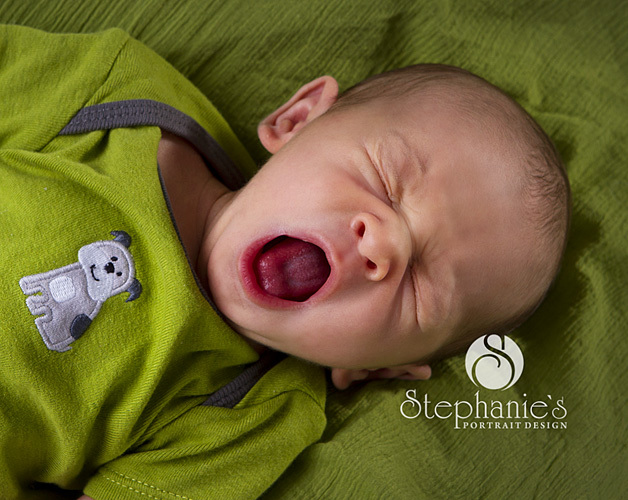 We know many of our clients are at all stages of motherhood with some about to begin, have just begun, or are old pros at raising and caring for babies. We look forward from hearing your feedback as well. As moms and members of families we are in this together! To start, we have asked friends and family what they wished they had known before they began the incredible journey as a mom. Here is some of what they had to say. “My last piece of advice (I shouldn’t have so many for only having one baby) is to get on a schedule!!! This was such a life saver for us. We had our baby sleeping through the night (in his own bed!!! )by 8 weeks & has been for the last 2 years. Try to feed at the same times everyday, nap at the same time everyday. Thay way you can plan your day & the baby learns the schedule. If you allow the baby to set the sleep/eat schedule you will be exhausted & lose the fun & beauty of being a mother!” Breastfeeding can be hard & stressful & definitely not natural. It can cause some serious emotional trauma. It took us over a month to get it right. Fix bad latching early–go see a lactation consultant. It’s totally worth it! Breast refusal? Same thing. Babies DO NOT like tummy time on hard surfaces. Be patient, it’ll get easier. And they love tummy time on your tummy or chest. Epsom salts are the answer for everything. Can’t sleep? Take a bath with Epsom salts. Sore bum after delivery? Bath with Epsom salts. Baby is colicky and you’re one stressed mama? Bath with Epsom salts. For those who have vaginal deliveries, be sure to take all the hospital pads (the regular ones & especially the ones that get cold). Also, use the water bottle to squirt your bum while/after using the bathroom. Adding a couple of drops of Calendula oil to the water adds anti-inflammatory action too. Put a waterproof liner on your mattress. It’s really annoying to try to get milk out of the mattress when you leak during the night and old milk smells really bad. Some babies do not like to be swaddled. You can cut up all those receiving blankets to make cloth wipes instead. If you want to breastfeed, try it. If it doesn’t work (like it failed for me), don’t sweat it (like I did) because it won’t help the situation. Your husband is your best asset in raiding the little one. He can really make all the difference on a regular basis. “Babies grow so fast, it’s ok to let the housework pile up. Just spend as much time enjoying them as you can. And it’s ok to let Dad help out, he needs to learn too! The book “Happiest Baby on the Block” was a LIFE SAVER for me! The bible for happy sleeping babies. How many of us have wished we could only understand what our little baby was wanting when they wail and cry? Well maybe now we can! Stephanie found this AWESOME VIDEO that I WISH I had seen before I had Claire. It is about understanding the baby language in order to communicate with your little baby. SO SO SO cool. I cannot wait to have another one so I can test this out. 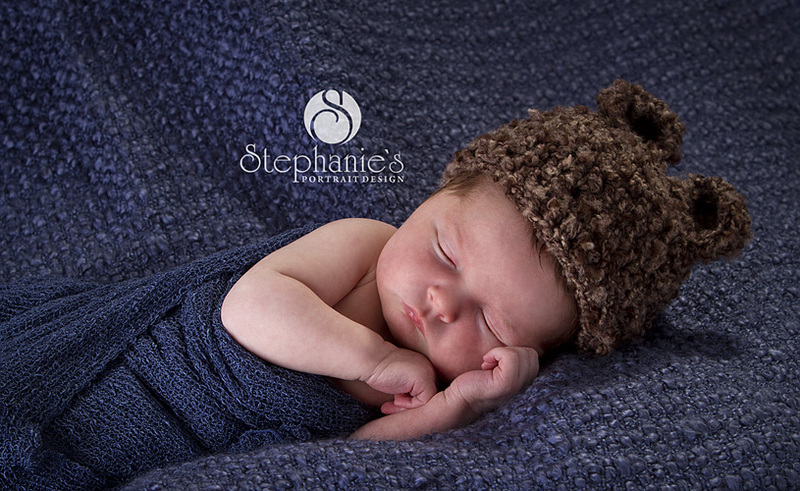 We have been delighted to have so many new little ones in the studio this summer. I think at one point I knew of four babies born one week, between clients, family, and friends. My favorite part of these sessions is the snuggle time I get to enjoy. And they smells so good and are so soft. I loved my time with this precious baby girl, just 8 days new. She was just so perfect and sweet. 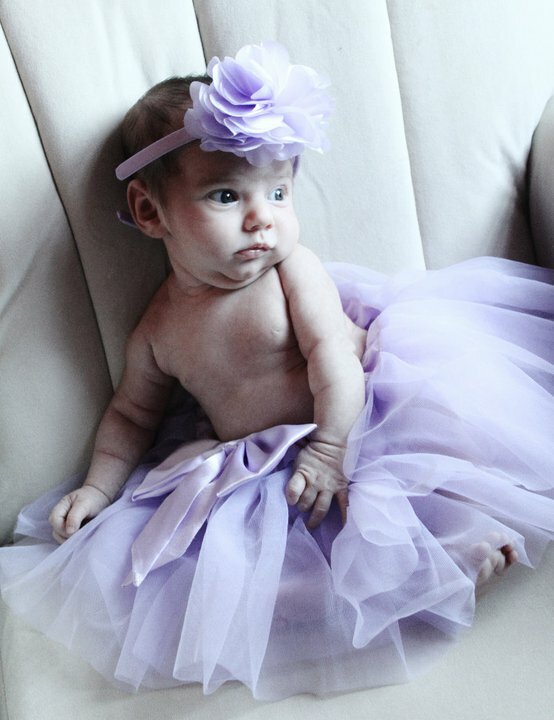 She let us change her cute little outfits, which her dear grandmother made. Yes, she made these adorable little things. Mom and grandma had a beautiful, vintage vision for her newborn session. 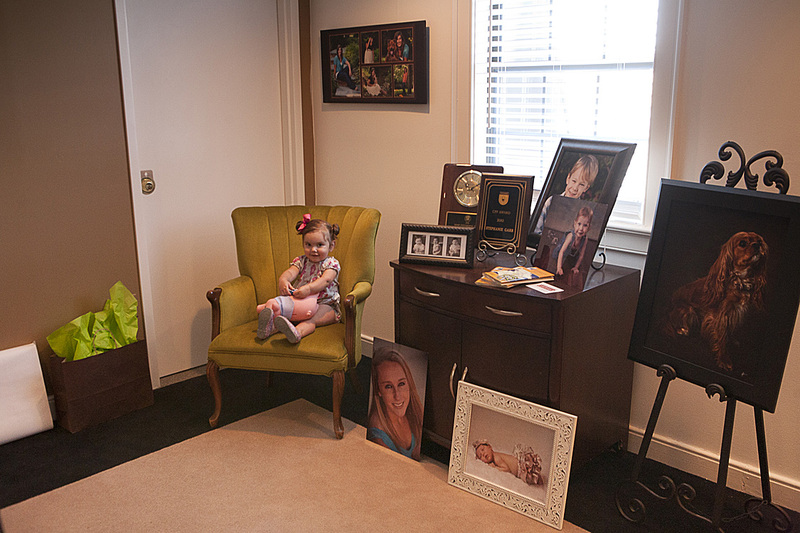 I love the portrait that hangs on her nursery wall. 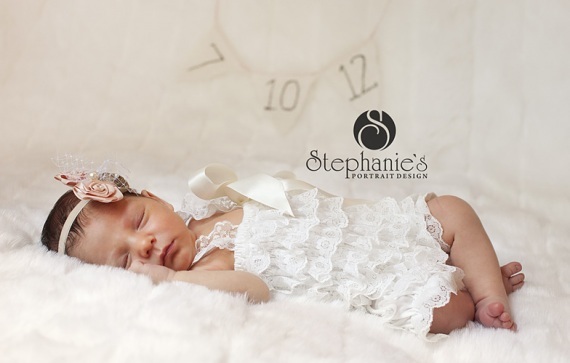 We selected a nice white vintage frame that fits right in with her amazing vintage nursery. Great job on the nursery as well. This little guy was a champ, just 3 days new. 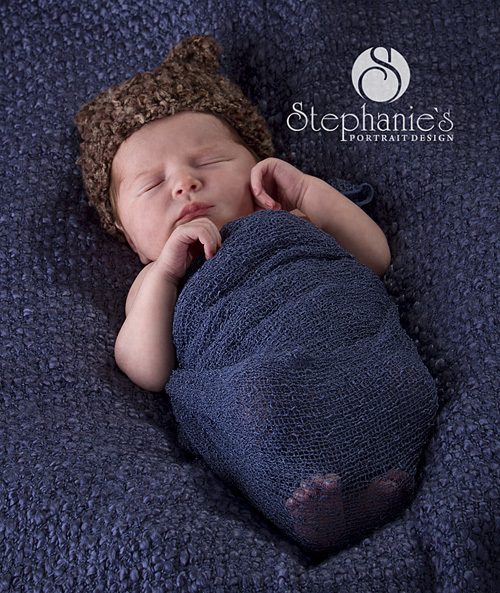 His mom found this cute little hat and diaper cover. He really enjoyed being swaddled and finally fell asleep for us. Was a great little snuggler he is. 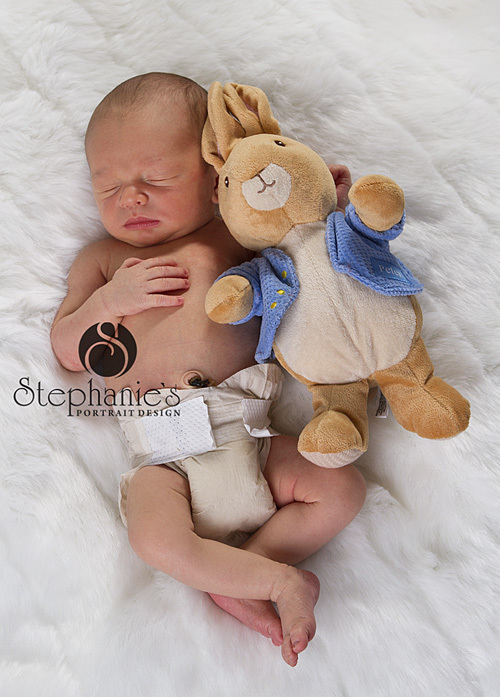 What a great combo, 7 days new Peter and Peter Rabbit. He was so cooperative in letting us dress him in cute hats. Grandma found a fun little green frog hat that he looked so adorable in. We definitely tired him out. I love creating these special images. 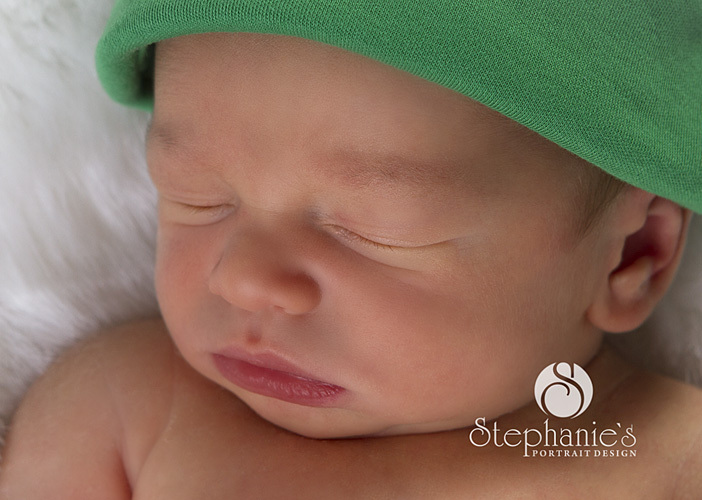 Newborns change so fast and it is great to be able to remember when they were so small. We decided we would love to donate books to the Book Bank of this Day of Service. We wanted to reach out to all of you to invite you to participate with us in collecting books. We are looking for new or gently used books to be distributed to underprivileged children in Richmond. “A study in a low-income neighborhood in Philadelphia found a ratio of 1 book sale to every 300 children.” 3 That is a huge deficit. We want to give these kids a better opportunity to grow intellectually and develop in to the people they have the potential to be. We feel education is an important aspect of helping a person better their situation in life and want to give these children a better chance for a better life. Please join us in our goal to donate 1000 books for children. We can not do this alone. If you would like to help by donating new or gently used books please contact us 804.477.6617 or bring books by the studio, 101 Buford Road, Corporate Hills Building, (come to the back side of the building, it will read 8014 Midlothian Tpk above the door) Suite 315. We are so excited about this opportunity to serve. Get your kids involved. They would love to be a part of helping someone out. Children gain confidence and self-esteem when they are a part of serving others. Have them choose books they think other children would like to read. Bring them with you to drop off the books. We want to thank all of you for your willingness to be a part of this great opportunity to serve others. This has been such a busy summer! I have been behind on posting some of the fun sessions we have had over the last few months. 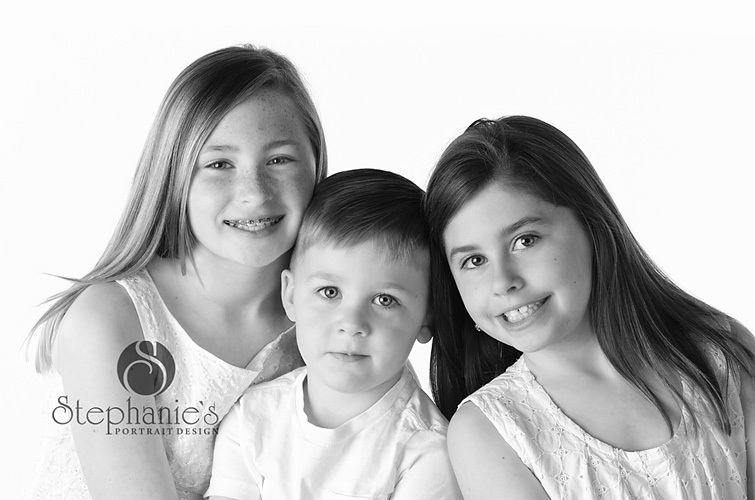 Here are a few of the children we’ve had the privilege to photograph. 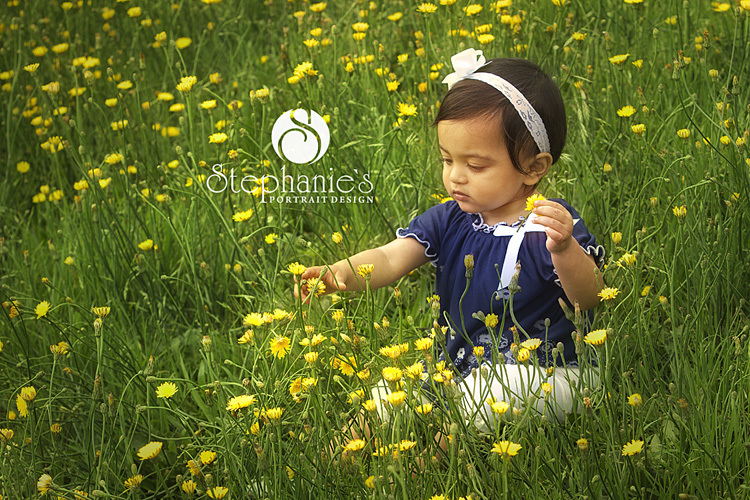 This sweet one year old enjoyed exploring the field of flowers. She was still learning to be steady on her feet but it was fun watching her toddle around and exploring her surroundings. I had so much fun with these boys. They love trains so we headed to the train station to see what we could find. We were so fortunate to have a train pass by about every ten minutes during our session. It was fun to capture their exuberance. I enjoyed this sweet four month old. What a precious joy she is to her mom and dad. I really enjoyed these children. They were full of energy and so fun to hear their stories. The oldest is a talented dancer, the second loves to read, and the youngest kept us laughing. Three is such a wonderful age. They say the craziest things. Each one of them are such a delight in their parent’s lives. I just love this image. I have been looking forward to photographing this little guy for some time. He has the most gorgeous eyes and I just love his curls. It is hard to believe he is one year already. I enjoy capturing the individual personalities of children. They are each unique and full of life. They grow and change so fast. There is something I love about each age that is particular to that stage in life. 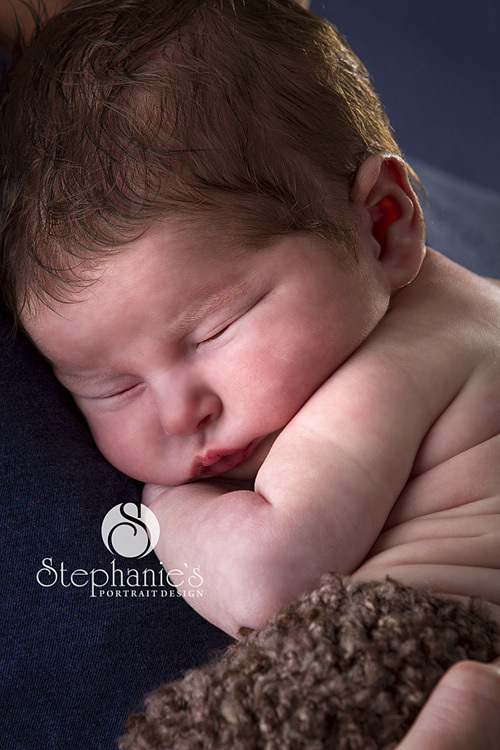 What a pleasure it is to create beautiful images for you to cherish long after your precious little ones have grown.